Imagine two different people have identical niche sites. They both target the same keywords and they both decide to write an article optimized for it. They both build identical links. But one of them ranks for more sets of keywords, pulls in more long-tad traffic, and gets 5x more traffic than the other. It’s an SEO tactic that I use that allows my pages to generate tons more traffic than a competitors. The best part is: everything is strategically planned. Nothing happens by accident. What's the different between. Pillar Keywords Pillar Keywords happen during your keyword research phase. It’s essentially a keyword research strategy Pillar Posts are the actual articles that you create using your Pillar Keywords. This might sound a little confusing now, but bear with me. It'll all make sense in a minute when I go through them both. What is a Pillar Keyword? Essentially, it’s the process of intentionally ranking for every variation of your keyword through proper planning. One of the times I had my “aha” moment was when even they were surprised by how they started ranking for things they never even targeted. Their main keyword jumped to the first page, and they would say, What's interesting is that I'm also ranking for X, Y, and Z and wasn't even targeting them. By targeting a major keyword, creating a high quality resource around 4, and building a bunch of good links, they got to #1 for their main keyword. 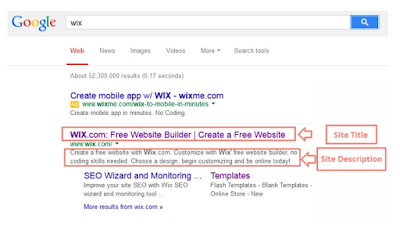 It literally multiplies your overall traffic potential with the same amount of work. This is the mason my main niche site jumped up in traffic all of a sudden. Gaining enough authority that your site jumps to Ti for the biggest keyword is a big boost in traffic. If you're targeting pretty much every keyword with that post, they'll all rise to the first page and the traffic boost is ENORMOUS. Your page will get so much more traffic without having had to do any extra work for it. It’s all just a result of smart planning. And I'm going to show you exactly how it’s done. I'm going to use Petty Training for this example again because there are a lot of keywords I can work with to illustrate the steps. If you master this strategy, your niche sites will grow to a whole different level than it used to. Traffic is multiple times greater in the long run than if you did the same amount of work without utilizing this strategy, so make sure you read through it and understand it entirely It all starts during your keyword research phase. 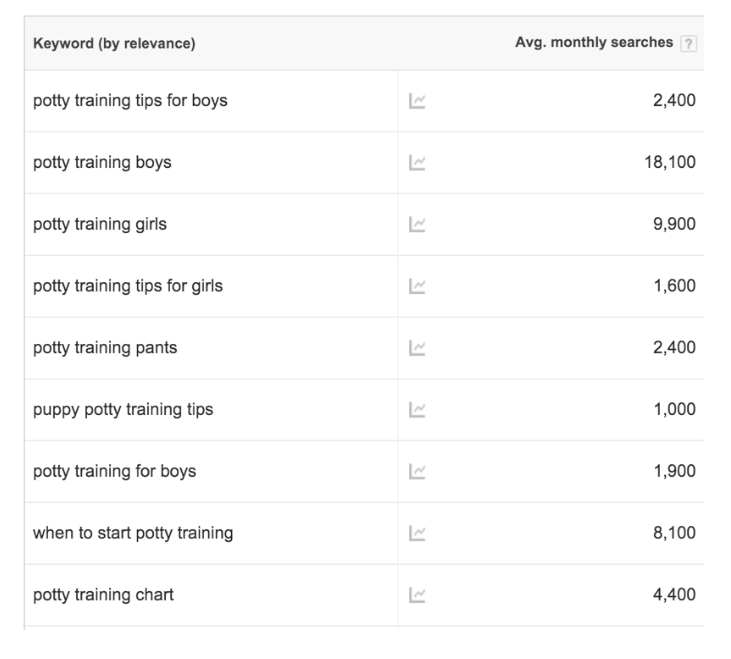 If you remember just a minute ago, we inputted some seed keywords into the Keyword Planner. And here are some of the suggestions that Google Keyword Planner brought back. There are 800 results in total, and I can't post them all hem so I'll do my best to forge an example with whets on the first page. It should be more than enough. I'll usually only go through 3-5 pages. So let’s go ahead and start forming our first Pillar Keyword. First, I'll take the biggest keyword I want to target and list out all the relevant keywords that am DIRECTLY related to it. I'll list all the keywords that are related to each other where ranking for one of them will pretty much mean I can rank for the others. For example, tips for potty training, potty training, and how to start potty training all fall under the same topic. They ALL mean the same thing. Remember when we learned about search intent? They all have the same search intent. Anyone who searches for any of those keywords are ALL looking for the same information. The only difference is the wording. Each individual keyword gets a good amount of searches per month. Th., from the fist that aren't related are potty training pants and potty training toilet seat They fall under the same topic of potty training, but they don't have the some meaning. Someone who types in potty training pants isn't looking for a tutorial on how to potty train their child. 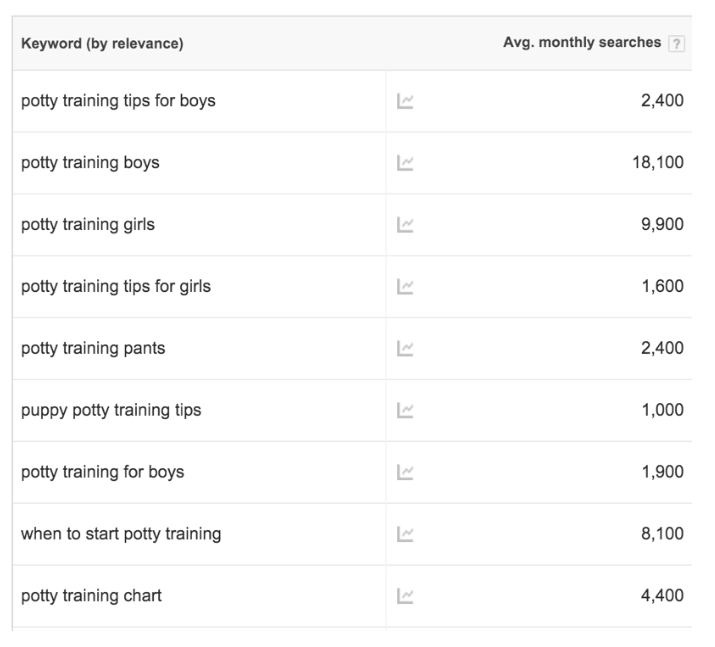 So here's the organized list of all keywords directly related to "potty training". 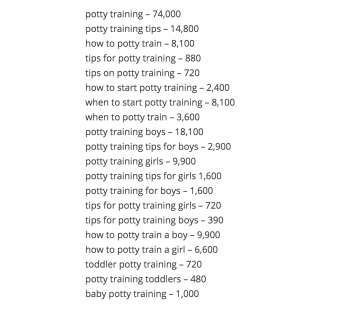 All of these keywords are related searches that have the same MEANING tips about potty training Everything else from the list that means something else, I didn't add it in. We can target all of these through a SINGLE PAGE, and Chats 166,510 searches per month. That is just calculating using the keywords presented on the first page. If we were to add up every hole keyword, it would get doser to 200,000 searches per month. 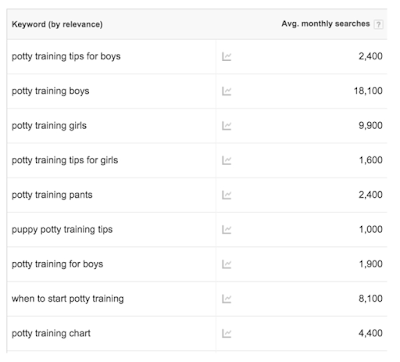 REMEMBER: This is only counting the keywords listed in Google's Keyword Planner. It's not considering ANY long tail traffic, so the actual traffic numbers will be MUCH higher. People today are trained to look at that list and choose one keyword. Maybe they'll choose a keyword based around potty training girls. Its a good keyword that gets around 20,000 searches per month if you add up all the variables. But look at what we did here By taking the biggest keywords and combining them together, we put our page in position to rank for ALL OF THEM instead of just one of them. This magnifies the results of your link building efforts. And that's not an exaggeration. That's literally the difference I've experienced between sites where I've used Pillar Keywords and sites where I didn't. In addition, our page is going to so much more jam-packed with information and provide value to our readers. It’s a monster and we'll team how to create content for these types of post in the next unit in what I like to call Pillar Posts. 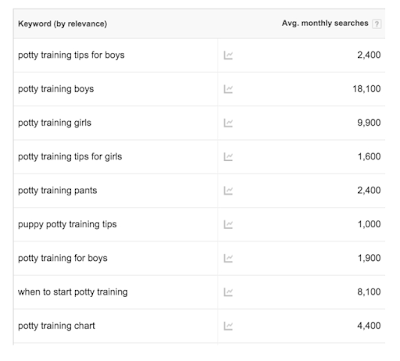 Even if it takes a long time to rank #1 for a competitive keyword like "potty training° this article wilt bring in a TON of long-tail traffic long before you even reach the first page. Remember, we're creating a valuable long-tear authority site. It may not rank for all of these right away, but as we continue to build out our sites and do proper link building, 4 will. 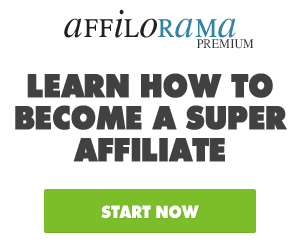 And when it does, it will be more traffic than you've ever seen from any of your older niche sites. Now let’s learn how to create one with the Pillar Keyword strategy. So now comes the part of smartly targeting all of these keywords so that ranking for one of them = ranking for all of them. What we're trying to do is make sure that we targeting every single one of those keywords in the list we made within our site's Title and Description. Again, here is the list of keywords we had selected earlier. Try and find one keyword from our list where that title isn't relevant. They're all targeted in one way or another. This as easier than it might look. All it takes is some creativity and a bit of practice. You'll have to play around with the title and descriptions a bit to get it just right I'm pretty happy with this one. So now you saw how I do keyword research for my biggest keywords. 2 or 3 pieces of content might seem like a really small number, but in reality, they're targeting hundreds of thousands in search volume. 2 to 3 is enough for the beginning. You can do more if you prefer, but I like to add in smaller posts (what I like to call inner pages and will be discussed later) targeting long-tail keywords after I get just 2 to 3 of these published. Dunne your keyword research stage, put together 2 of these posts first. We're not going to write the content just yet. Just do what I did above. List out the related keywords and try to target all of them within your site's tide and description. Good and Nice one... Thanks for sharing.. Very good informative blog. Thanks for sharing such nice post, keep on up dating such good articles.